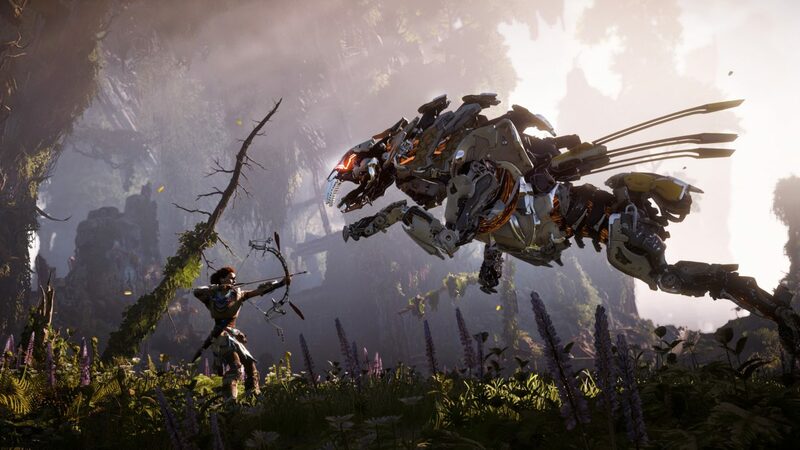 We are especially pleased to see Ashly Burch nominated for her performance as Aloy in Horizon Zero Dawn. Not only did we cast Aloy and the rest of the cast but also directed and recorded Ashly’s performance. Capturing Aloy her character, her nuances was very important to us here at OM so its great to see the hard work put in by everyone at OM, Guerrilla, Axis and Sony recognised by a prestigious organisation like BAFTA. Congratulations to Ashly, Guerrilla and all the other nominees, we’ll be on the edge of our seat come 12 April 2018 when the winner are announced. Full list of nominations for Horizon are below. You can watch the awards live from Troxy, London via the BAFTA Twitch channel.